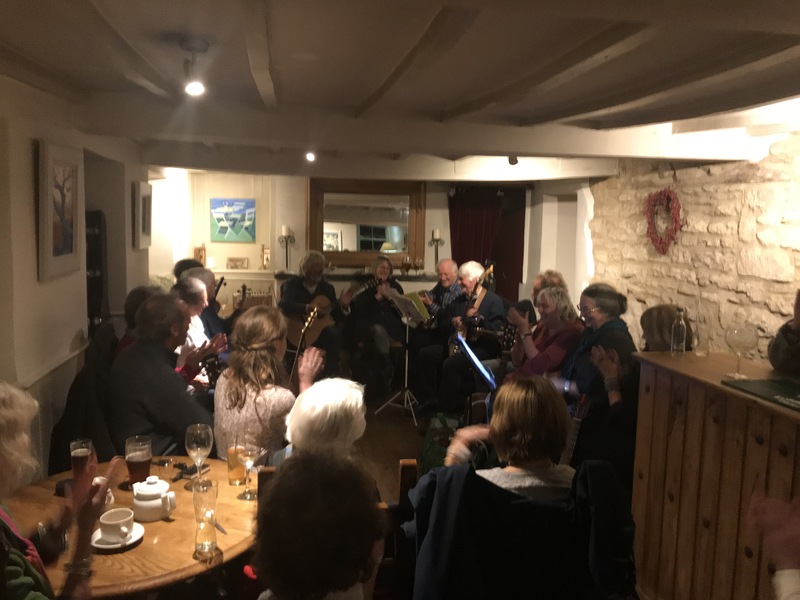 Last night (6th December) was the final White Horse Folk Night in the 2018 series. As usual it was a resounding success with a wide range of contributors singing, playing and reading poetry. It is planned to restart the White Horse Folk Nights on Wednesday 6th February 2019 at usual time of 8pm. All contributors / listeners are welcome.